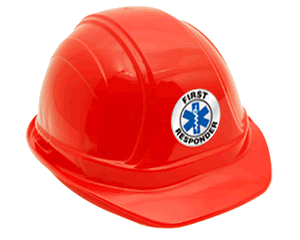 Marking your Emergency Management personnel is a snap with bold, crescent-shaped helmet decals. These crescent decals are an added value to your safety program. Our Crescent Decals are durable and are ideal for Hard hats, helmets, and equipment.